Find them all and be in with a chance of winning an Easter treat! 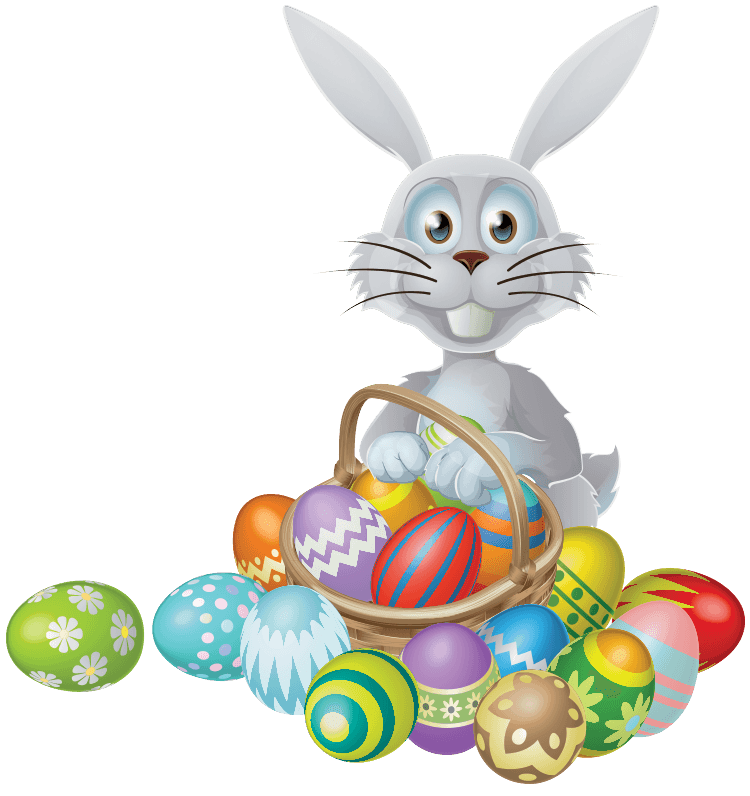 To take part in the Easter hunt simply email us with the product names or links where the eggs are hidden. The first person to answer correctly will win an Easter hamper and the next 5 runners-up will win an Easter treat! The winners will be announced on social media so hop on over and follow us!